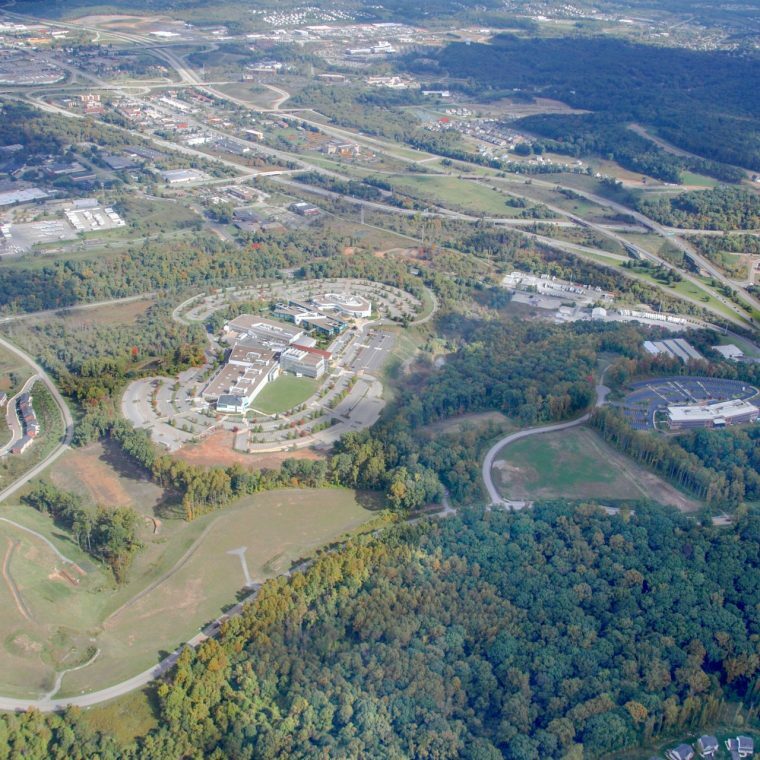 A 223-acre advanced technology and office park located in Allegheny County, Innovation Ridge was taken over by RIDC in 2010. Half of the park has been set aside for primary conservation areas, forested and landscaped buffer zones, and various open spaces, and we have constructed a recreational trail through the site. Additionally, the park’s design includes a state-of-the-art grading plan that will preserve wetlands and slopes. The construction of one onsite office building has been completed and a section of the park contains residential executive townhouses by Ryan Homes. Local leaders joined RIDC officials and developer Innovation Center Associates to break ground on Innovation Pointe, an $18 million speculative office development. 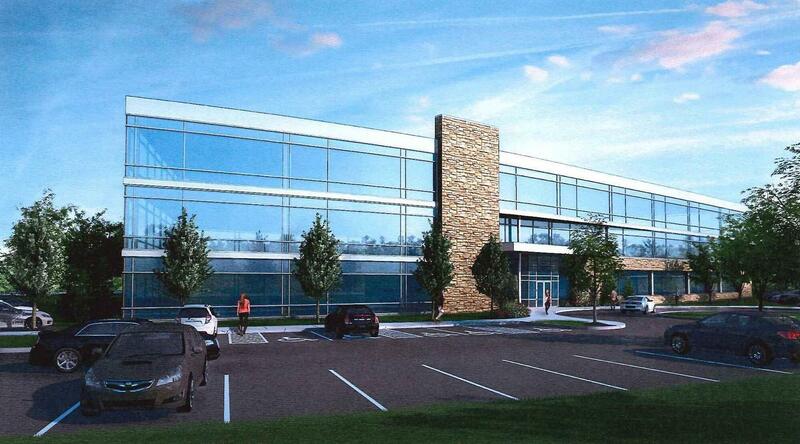 Currently, Innovation Ridge has 11 parcels totaling 80 acres available for office development.